Custom bow ties made to your design. 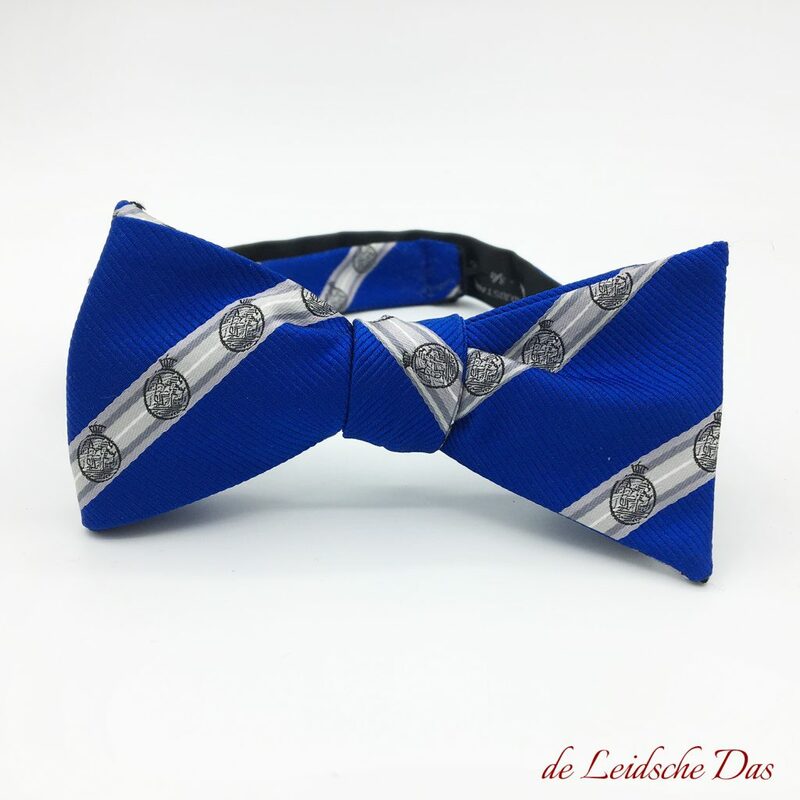 Our prices for Custom Bow Ties made to your own Design. 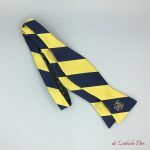 For Custom bow ties our minimum order for microfiber/polyester bow ties is 50 bow ties and for custom bow ties in silk our minimum order is 35 bow ties. We are focused on high quality for a affordable price. The prices below are clear and we will not confront you with unexpected additional costs. Our prices include Free Design and Free Shipping within Europe. For customers outside of Europe, additional charges may apply for shipping costs. Please contact us. Prices are the same for pre-tied bow ties with adjustable neck bands and self-tie bow ties. Prices for bow ties custom made in microfiber/polyester. Prices for bow ties custom made in silk. 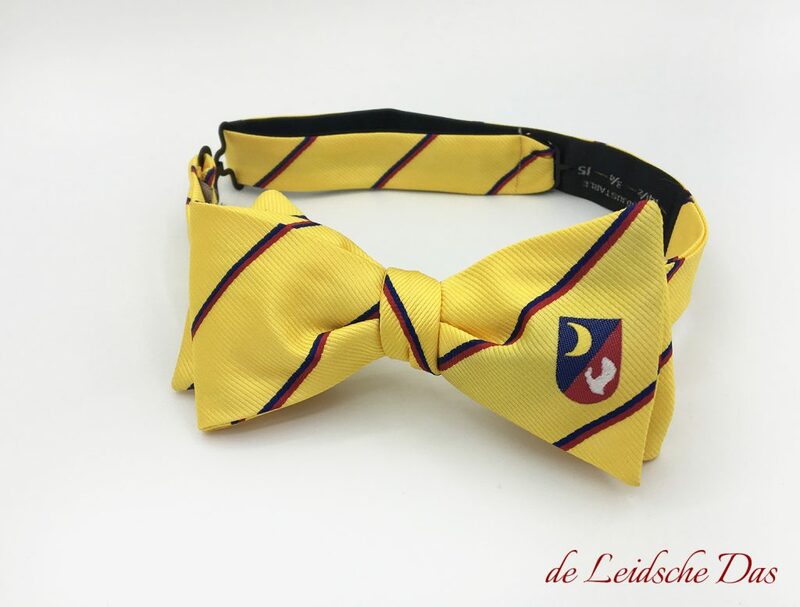 Our design department will be happy to assist you with realizing a unique bow tie design, matching the look of your company, organization, society or (sports)club. We strive to create a unique design that meets your requirements. Curious about the many possibilities? Contact us and we will happy assist you with the design. Once i have ordered, how long will it take before i receive my order? Production & Delivery time for custom bow ties. The production process of your bow ties takes only four to eight weeks. After our last quality control we send your order by courier. 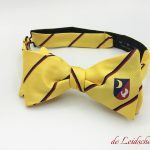 We will be happy to discuss the many possibilities for your bow ties design with you. Feel free to contact us, we will respond to your message within 24 hours.